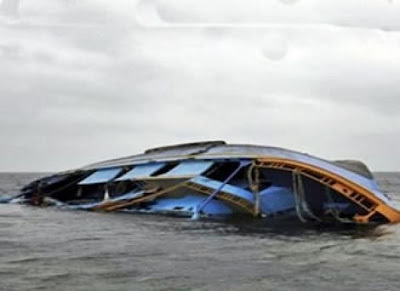 3 Police officers (2 inspectors & one constable) and an INEC officer has died after a tragic boat accident in Edo State. According to NaijaGists sources, the 3 people died in Ethiope River while conveying electoral materials to Riverine Communities in Ologob, Ikpoba Okha LGA when their speed boat capsized. As at the time of this report, police rescue team are still searching for the dead bodies.